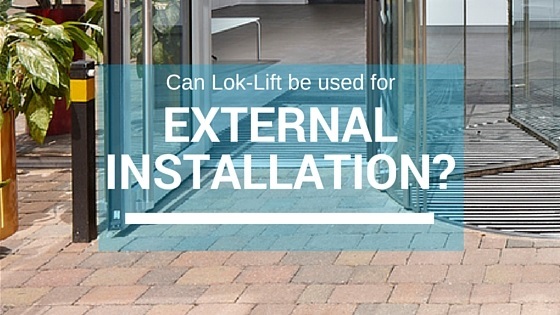 Can Lok-Lift be used for external installation? Yes, Lok-Lift can be used for temporary external installation. The preferred use is when combined with an impervious backing. This type of backing prevents moisture from seeping through to the Lok-Lift dry adhesive product. One of our favorite examples is how Lok-Lift held the Puppy Bowl down for a temporary situation. There really are hundreds of potential applications for Lok-Lift in outdoor situations when a dry adhesive is needed. If you have a specific question or need that is not addressed here, let us know.